The Strand on Green has witnessed a high number of break-ins recently occurring from mid-August to September. The spike in recent incidents raises the question of whether a group of criminals targeted the area before moving on or police are struggling to handle a growing trend. The dedicated ward officer for Chiswick riverside is working to bring in a dome hawk camera and a stronger police presence, with more of local ward officers during late nights and early mornings. Inspector Jonathan Shard confirmed that 3 individuals have been charged and taken to courts regarding the recent crimes committed in and around the Strand on Green area. 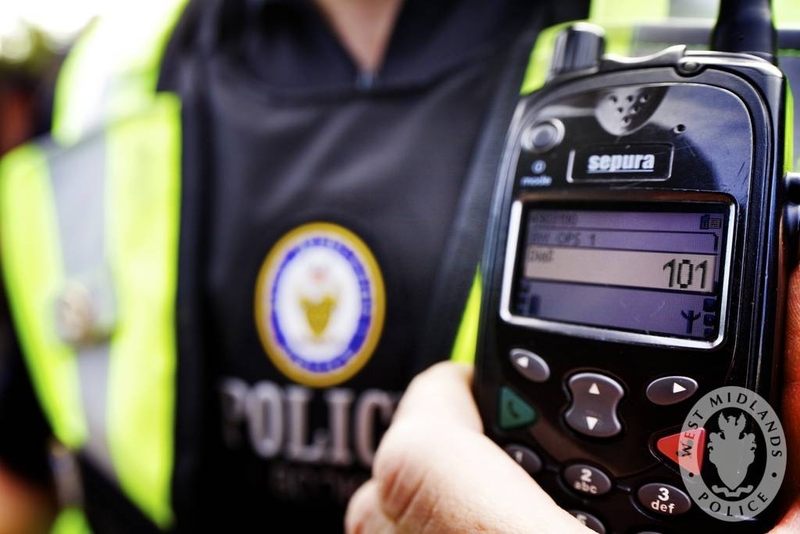 Police have spoken to local shopkeepers advising them how best to secure their properties, and hope that an uplift in patrols will bring an end to this recent crime spike. The reports of recent crime are concerning and I hope the Police’s arrests and extra measures ensure they are an anomaly to the norm. Chiswick Riverside has one of the lowest crime rates in the local area. The London Crime Rate comparison equates to 8 crimes per 1,000 population the same level as Hounslow. Whereas Chiswick Riverside has half that level at only 4 crimes per 1,000 population. Inspector shard recommended completing the local police survey online or speaking to your dedicated ward officer to share any concerns you may have. I have recently spoken to Chief Inspector of Neighbourhoods for Hounslow, Wayne Matthews, about moped crime. He told me that Hounslow does not experience the same moped offending levels or crime types that other Boroughs do, but assured me that the local police have robust plans to ensure that does not change. Matthews explained that criminals have seen from TV programmes depicting police pursuits that if they drive in a certain way (which I won’t broadcast here) the normal procedure is for any pursuit to be terminated. To counter this they make use of helicopters, however, it is not always possible to secure the helicopter or get it to the area before the rider is lost. The Met are constantly reviewing tactics in respect of moped enabled crime and new technologies are being tested all of the time. Traffic units are trained to deal with enforced moped stops, but they are a pan London asset and are often some distance away or committed with other matters. Whilst stop sticks or ‘Stinger’s are available for use they are also strictly controlled. Meanwhile, the police have lost over 20,000 officers since 2010 and cuts to local authority budgets have seen youth centres and services across the country close. The root causes of knife crime have failed to be addressed. Now these ongoing cuts are resulting in the closure of Chiswick Police station. Sadiq Khan explained “the huge Government cuts to the Met have left us with no choice but to take drastic action to protect the front line of policing. The borough's top police chief, Commander Raj Kohli will be attending the Area Forum in the Town Hall on Tuesday, 26th September at 7 pm to address the concerns of councillors and members of the public about how the closure of Chiswick police station will affect how crime is dealt with. If don’t have a police station near you, and you would like to report a crime or have any information, please contact police via 101, or via Twitter @MetCC.